All things considered, it’s really more reasonable and cost-effective to add, renovate, or remodel your home than to move entirely. Most of the time, adding a new room, feature, or amenity can go smoothly. Realistically, however, this isn’t always the case. There will be times when a new home addition may look and feel like it was haphazardly slapped on to the existing building, rather than a perfectly cohesive addition like those featured in design magazines or television shows. 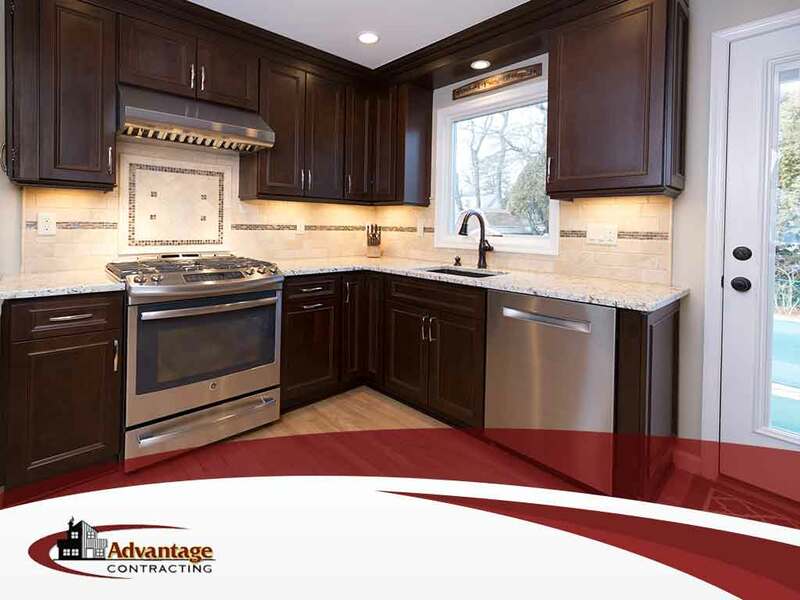 If you’re worried your brand-new home addition might not be up to par, then our professional home additions contractor at Advantage Contracting can help you out. With more than 25 years of experience in the industry, we can give you the seamless look you’ve always wanted for your home addition. Here’s how we can help. You can think of home additions in two parts: interiors and exteriors. Many homeowners get too carried away with interior design elements they completely neglect, or perhaps pay very little attention to, the exteriors. These two parts should always be taken together so whatever new addition you may have, they will always look like they have been there all along. Matching materials to achieve consistency is the most challenging part of a new home addition. This task can be further complicated if you’ve decided to go with different home addition companies (who may not have the previous plans and specifications) or if the original material manufacturers have somehow discontinued the product you’ve used. While there’s very little you can do to ameliorate the latter, you can definitely find a solution for the former. Communicate clearly with your contractor about the materials you want and, if possible, reach out to your old contractor to help with matching materials. Adding a new room or function to your home is very exciting. Almost too exciting, in fact, that many homeowners tend to tack on more and more ideas while they’re still in the middle of the current addition. This can hugely delay your project and will definitely cause your budget to balloon out of proportion. Remember, knowing when to stop is just as important as getting started. Advantage Contracting is your number one trusted home addition contractor. Give us a call at (862) 292-0003 or fill out our online contact form to request a free estimate today. We serve homeowners in Wayne, Kinnelon, and Wycoff, NJ, as well as all surrounding areas.